An original web series inspired by the acclaimed PBS film, now airing on PBS Arts and YouTube. The award-winning documentary film, Music Makes a City: A Louisville Orchestra Story (PBS), chronicled the historic rise of the Louisville Orchestra in the mid-twentieth century. 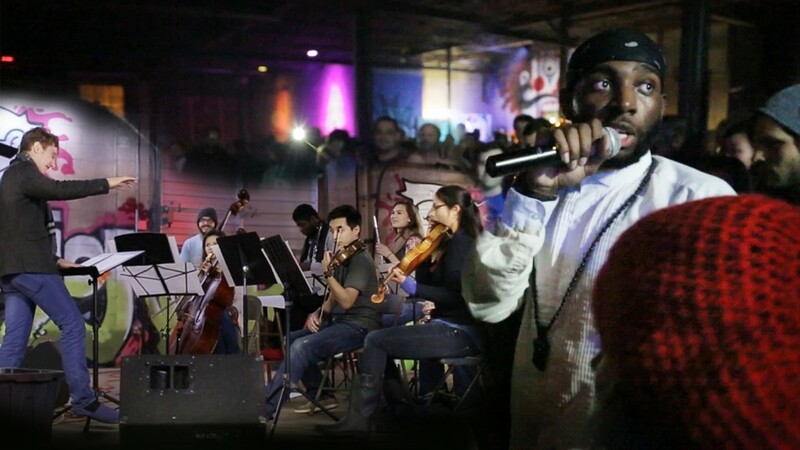 Music Makes a City Now is a new web series that picks up the story in present day Louisville and beyond, tapping into the vast possibilities of music and the effect the arts have on communities. 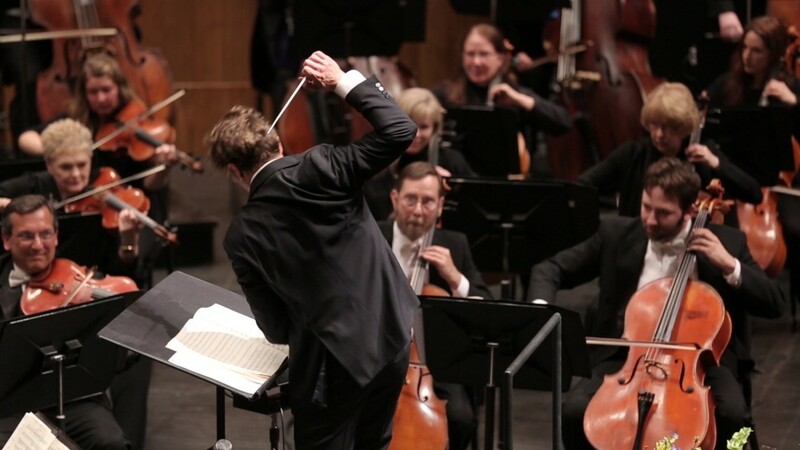 In the premiere episode of Music Makes A City Now, 27-year-old conductor and composer Teddy Abrams moves to Louisville, Kentucky, to become the youngest Music Director of a major American orchestra. The intensity builds as Teddy Abrams and the Louisville Orchestra rehearse and perform their Opening Night concert. Music Director Teddy Abrams plays music around Louisville to spread the word about the orchestra and why he loves to improvise in different musical styles. From the city's open streets event CycLOUvia to the home of the Kentucky Derby (Churchill Downs), Teddy meets the citizens of Louisville. 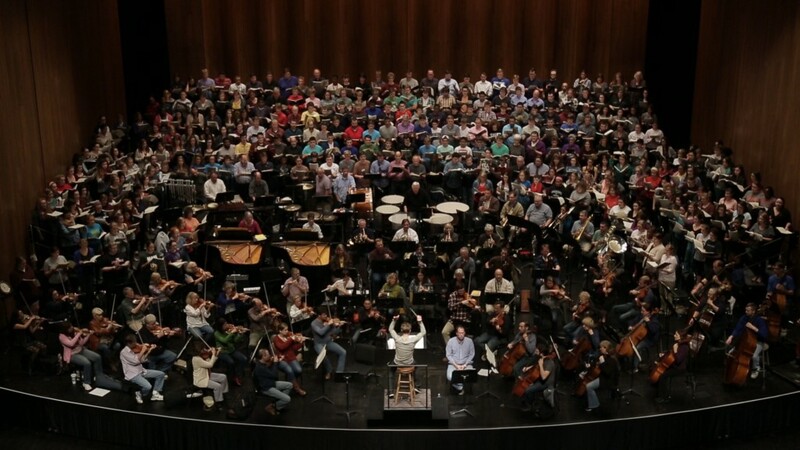 Teddy Abrams, the Louisville Orchestra, and a community cast of hundreds come together to create a powerhouse performance of Carl Orff's Carmina Burana. 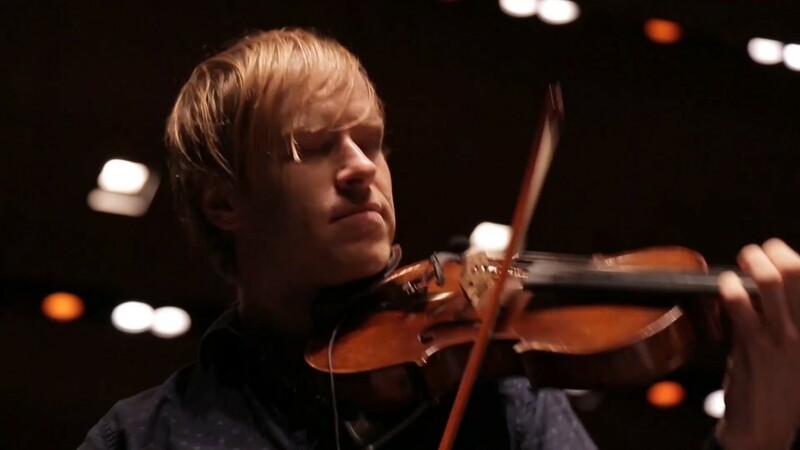 Teddy Abrams brings composer and violinist Jeremy Kittel and his original work “Big Fiddle" to the Louisville Orchestra along with crossover cellist Ben Sollee. Teddy Abrams and a unique mix of Louisville musicians come together to create #MMAC14, a landmark community concert at Tim Faulkner Gallery. Featuring Bonnie Prince Billy, Tiny Elephant, Kyle James Hauser, 1200, A Lion Named Roar, and the University Chamber Orchestra. 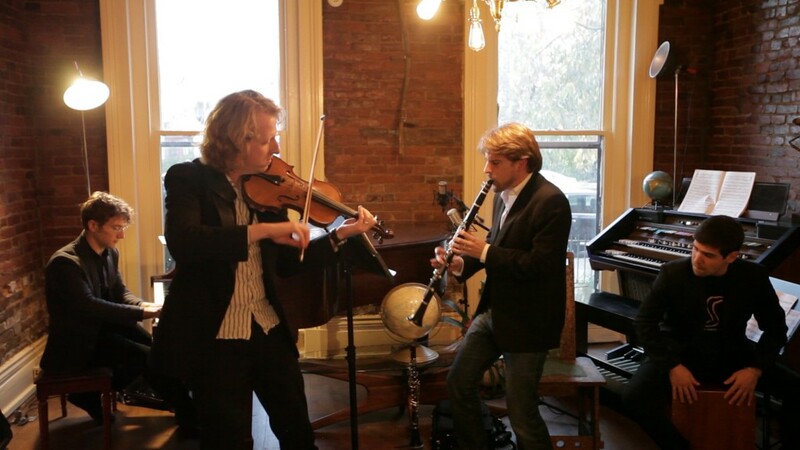 Teddy and old friends light up Louisville with their genre-blending side project, The Sixth Floor Trio. 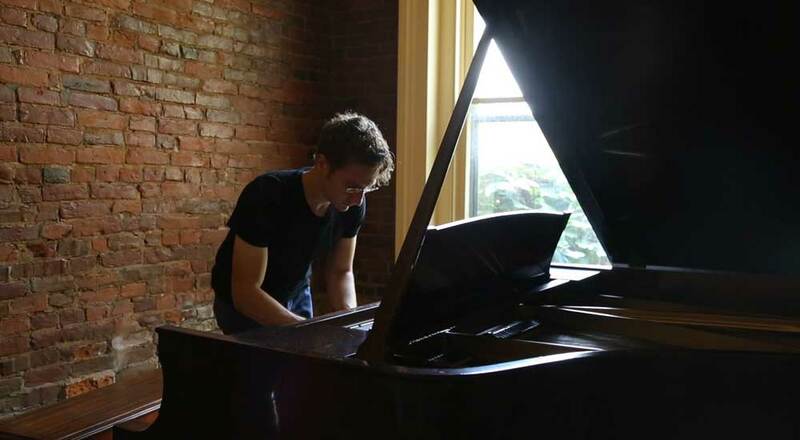 The trio, which includes four musicians—Teddy Abrams, Harrison Hollingsworth, Johnny Teyssier and Gabriel Globus-Hoenich—met in 2005 while studying at the Curtis Institute of Music. We followed them for a day in the city to see how their exuberant embrace of all kinds of music connects with audiences across generations—and learned some fun facts about Teddy along the way. 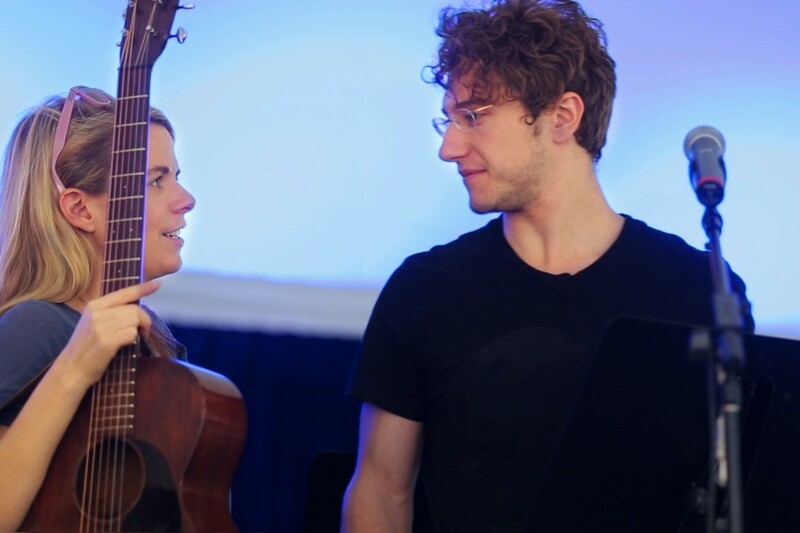 Teddy Abrams gathers world-class musicians including folk songstress Aoife O’Donovan, classical musicians, bluegrass artists and a maraca virtuoso for an experimental festival at Fairchild Garden in Miami, Florida. Here, the artists “embrace the chaos” as they collaborate, workshop and perform pieces that defy musical labels and engage audiences of all ages. 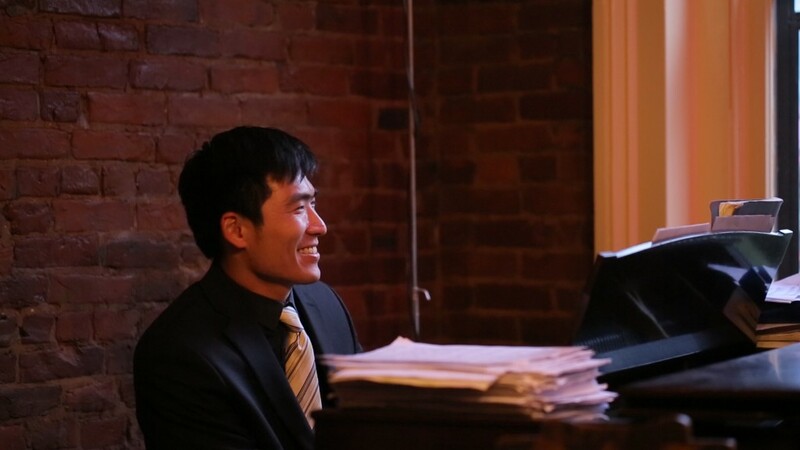 By commissioning the innovative young composer Sebastian Chang to compose a new work for the Louisville Orchestra, conductor Teddy Abrams offers his audience the rare chance to be the first to hear a symphony world premiere. 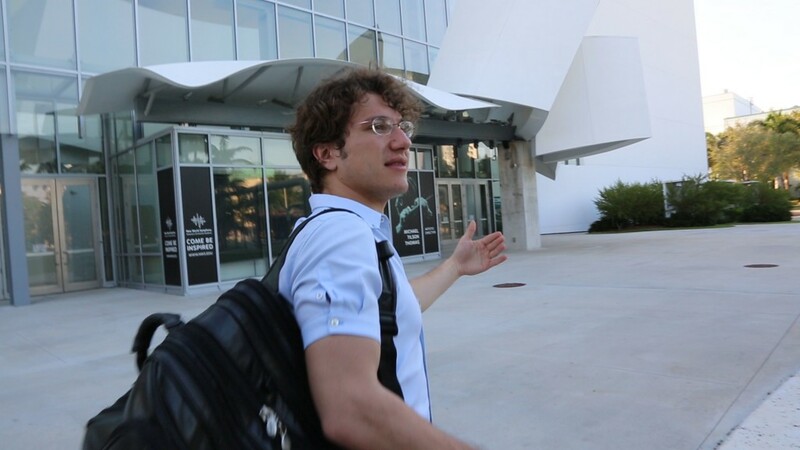 Teddy Abrams returns to guest conduct for a week at Michael Tilson Thomas’s orchestral academy in Miami Beach, Florida. See how his deep connection with the students, the building and his mentor culminate in larger than life performances of pieces that turn this state-of-the-art symphony hall inside out. 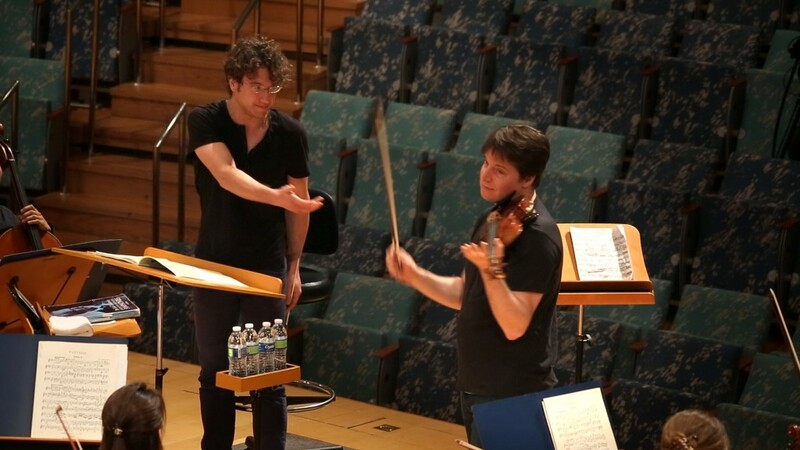 Sit in on rehearsal with violin virtuoso Joshua Bell, guest conductor Teddy Abrams and the New World Symphony in Miami Beach, Florida. See what happens when two musical forces work together for the very first time on Max Bruch's Scottish Fantasy. 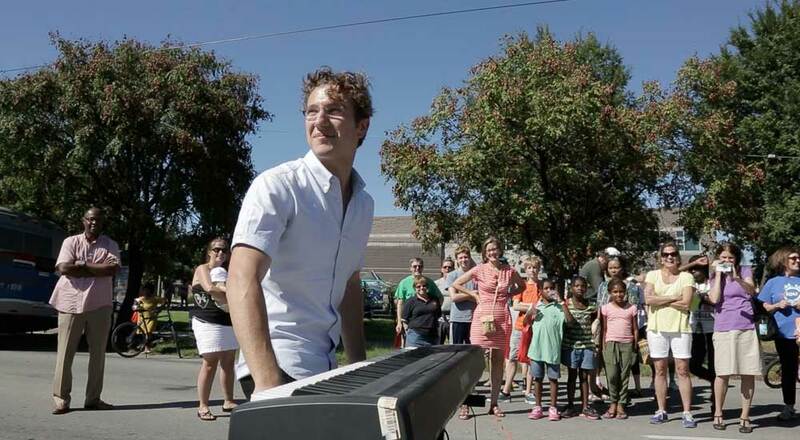 Music Director Teddy Abrams’ first season with the Louisville Orchestra comes to a high-energy close with a triumphant Day of Music and Block Party Concert. Drumlines, xylophones and young musicians all have their moments to shine-- this is no time for stuffy conventions. Featuring musical mash-ups from guest artists Time for Three, and Beethoven’s epic Symphony No. 5. 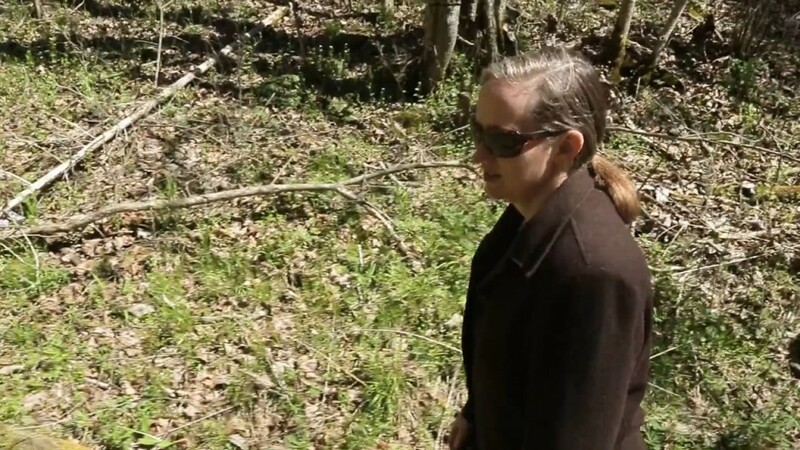 For indie composer Rachel Grimes, having her work premiered by the Louisville Orchestra at their Festival of American Music last spring was a dream come true. The prolific Louisville musician has several albums under her belt (both with the indie-rock chamber ensemble "Rachel’s" and solo), and has composed music for bands, chamber orchestras, and film. But this commission marked her first opportunity to compose and debut her own work with a major orchestra. This is a rare glimpse into one composer's creative process and how her music emerged from private imagination into the concert hall. Watch UNIFIED, our new special episode of Music Makes a City Now! 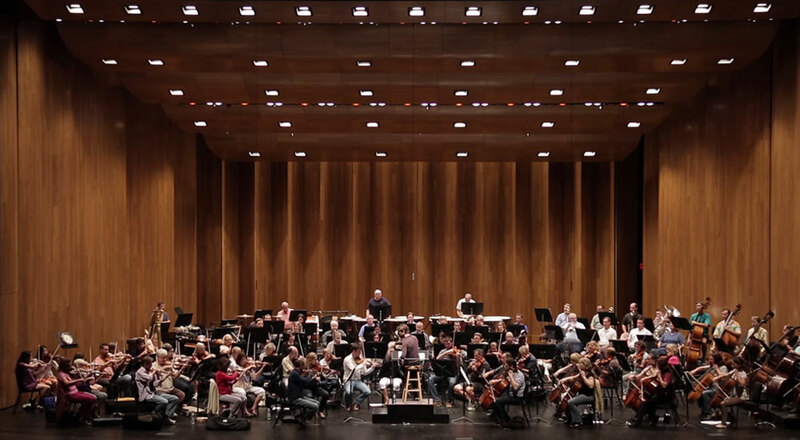 This short video showcases the groundbreaking, exuberant collaboration between the Louisville Orchestra and Louisville Ballet where music and dance share one stage. Featuring world premiere choreography by Adam Hougland with a new score, 'Unified Field’ composed by the Orchestra's Music Director Teddy Abrams and animated scenic design by Chris Doyle, a re-imagining of Stravinsky's ‘Petrouchka,' and 'Cold Virtues’ performed to the music of Philip Glass. Produced by Owsley Brown Presents.